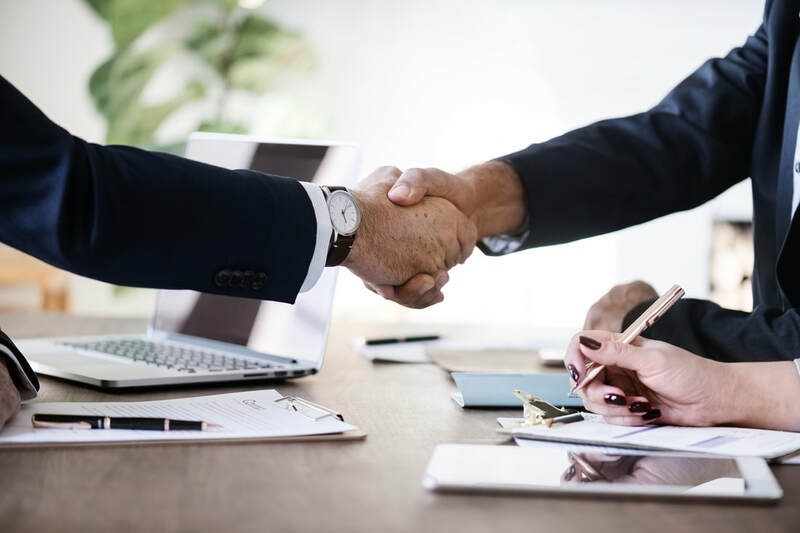 ​Specializing in business representation, Sugameli Law can help you incorporate, establish your first limited liability company, guide your partnership or keep your corporation up to date with all necessary legal requirements. Often clients have big dreams about starting up a new company of their dreams and we want to be the ones to help you on your way. From the initial incorporation documents to other important agreements, like By Laws, Operating, Shareholder and Buy-Sell Agreements, letting us help you plan for the future of your business will allow you to worry about the things that matter most to you, like growing your dream company. We also help our clients with prompt, accurate review or preparation of employment agreements and manuals, lease agreements (for property or equipment), and many other contracts which you may need as your business develops. You have questions about your business. We have your answers. We can also provide resources and access to specialized help if and when you need it. For many businesses, litigation is a fact of life. 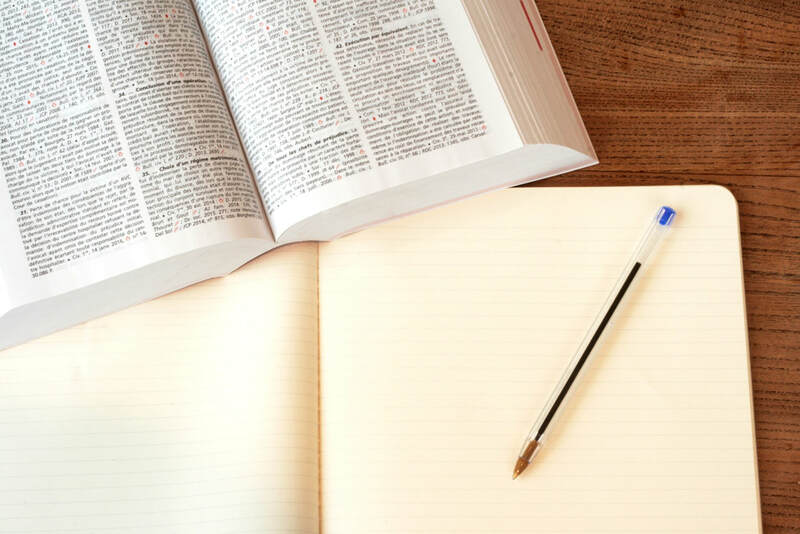 We can help you prevent litigation by adopting clear language in your contracts, through education of your employees and by negotiating with customers and others to arrive at settlements that save everyone money. While we will always strive to protect our clients from the threat of litigation, if a lawsuit is necessary, we are always ready to vigorously represent our client’s needs in all State and Federal courts in Michigan. At Sugameli Law, we operate our own small business. We have many years of experience helping others run theirs. We focus on solving problems. That way, you can get back to work and to your life, as soon as possible.